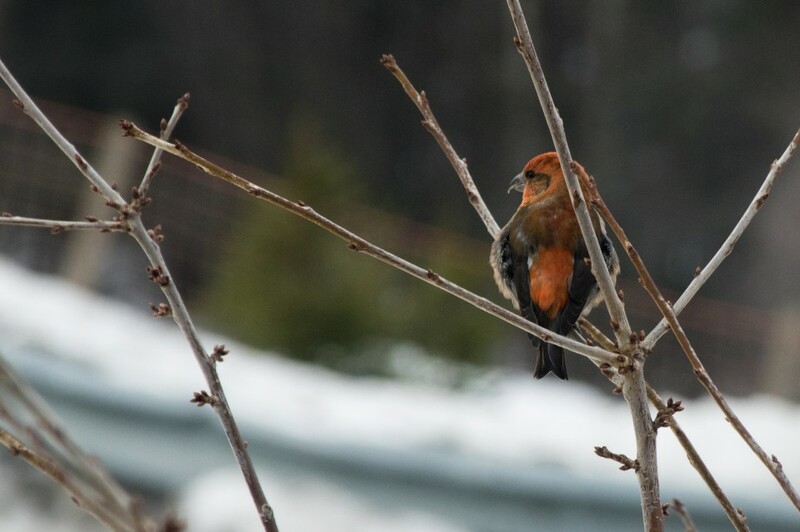 I have always tought that birds found in Norway are small and pretty boring when it comes to colors, especially the ones we feed during winter. A closer look at visitors to my bird feeder the last few months has proved me wrong. This guy, who is a nuthatch, might be small but has the colors of the legendary phoenix bird.